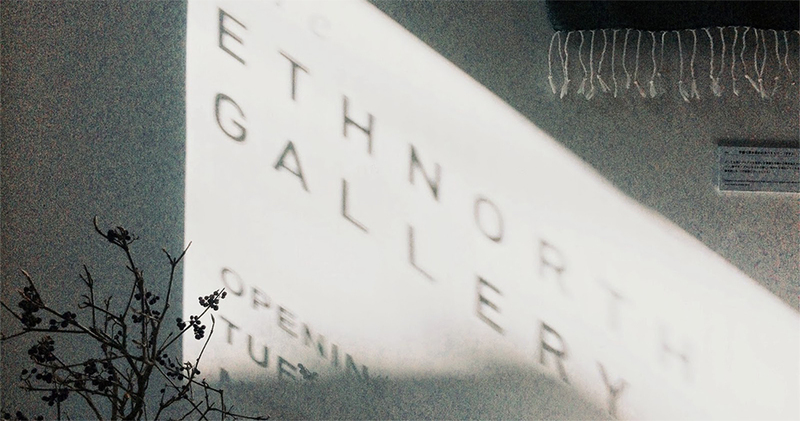 the ETHNORTH GALLERY is a platform to create product and spatial designs, and we also run a store and gallery space. Our name comes from the word “ethno” + “north”, meaning collaboration between us (geographically located rather in the north) and various ethnic groups, expressing our will to produce quality goods with various people from mainly the developing countries. We started out as a design firm and record company NATURE BLISS to introduce unique sounds from all over the world, and in July 2014, we have launched the ETHNORTH GALLERY to explore further into different cultures. We sincerely hope that our activities will deliver happiness, and can be part of bringing mutual understanding and peace to the world. There are unknown people in the world, creating beautiful things and playing amazing sounds. And there are precious natural materials lying here and there on earth. We are producing each items carefully to make them fit into our modern lifestyle with the hope to introduce these hidden gems. 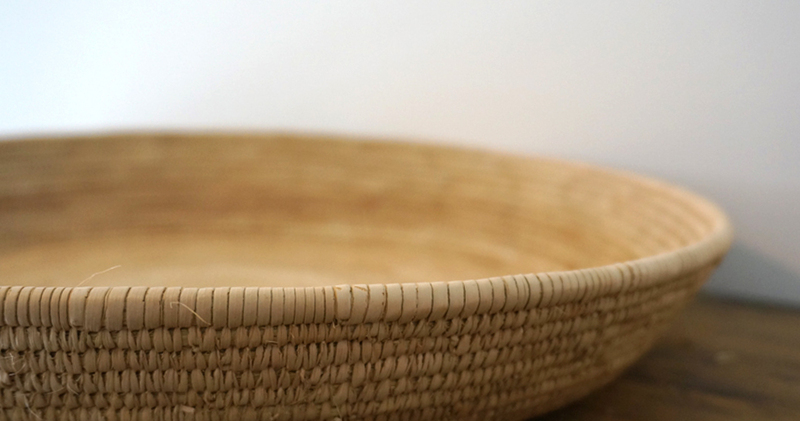 We work with the artisans by direct trade visiting their studios to create products, and try to take advantage of the materials peculiar to it's land or unique to the workers there. It's also important for us to work with them continuously for progress in many ways. In our store, you can also find other products besides our's such as vintage goods, organic food, natural beauty products and fine music from all over the world to express our concept totally. As I step deeper into Asia, it made me wonder what true richness is about. In the late autumn, I saw a mother of the Miao tribe, washing vegetables inside the freezing cold river while carrying her baby on the back, wrapped inside their handwoven fabric. The visuals of the people living close to the nature hit me with an impact. I even felt richness and somewhat jealous in their simple life style. But when you visit another place, there are children who can't even go to school. On the other hand, we live in an extremely developed society where everything is so convenient. But again, people can easily get ill by the stress of society. Our mission is to work closely with great craftsman and beautiful materials from mainly the developing countries to make a quality modern product, wishing to provide the "modern society" a grasp of comfort through the warmth of handmade products, and natural materials which are nowadays lesser seen.